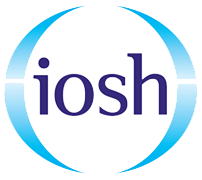 IOSH and NRSWA training courses in Tonbridge. 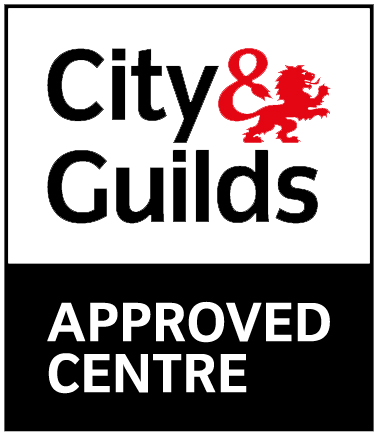 Project Skills Solutions head office training room provides a comfortable and convenient location for your health and safety training courses. Our training venue is located within the town of Tonbridge, Kent. 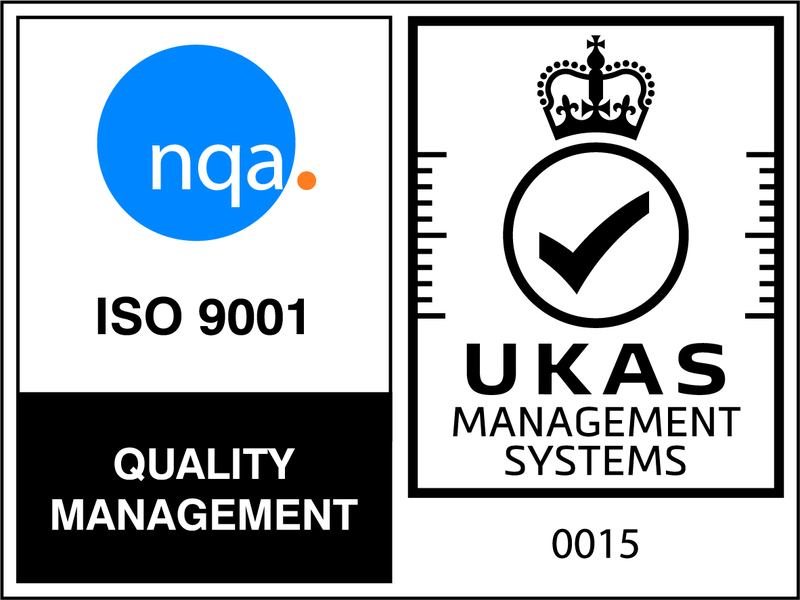 Our training centre provides the perfect learning environment as it is enclosed within a quite location. Also, within close distance is a range of attractions and natures’s greenery for delegates to visit after course hours. Also within the town of Tonbridge are various shops, restaurant and bars. Our training centre is just off the A26 and Tonbridge Train station is short 12 minutes walk away, creating ease for delegates’ journey. The course hours are from 8.30am-5.00pm and the venue is air-conditioned. Unfortunately there is no parking available onsite, however there are parking spaces available on nearby roads within short distance. Free lunch is provided alongside refreshments.